Every year at about this time, I make a point of watching Frank Capra's legendary Christmas feel-good tale It's a Wonderful Life. In the film, Christmas becomes a time to be transformed, to have an eye-opening, life-changing epiphany and live forever after with a renewed sense of perspective and mental balance. 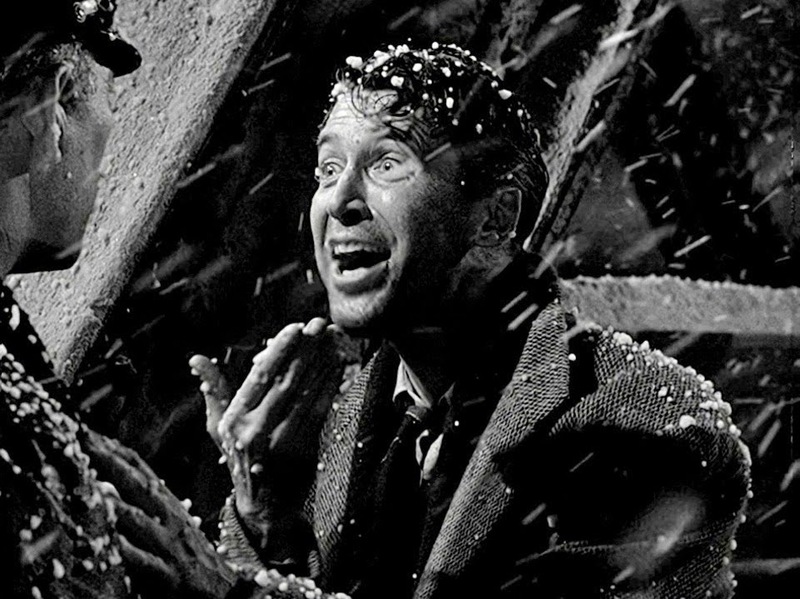 James Stewart's George Bailey is at the brink of suicide, but through the ministrations of Clarence (AS2: Angel, Second Class), realises that life is wonderful after all; that friends and love matter more than adventure or worldly success. It's an affirming message, and every year I wallow tearfully in the gorgeously choreographed sentimentality. Of course, the story is redolent of that other seasonal tale "A Christmas Carol" where Scrooge is changed forever by the realisations he has in the course of a single night. Stories like these show us the sort of hopes we have pinned to Christmas, even in a largely secular time where the average person is more likely to be found in a retail outlet than a church on Christmas Eve. These magnificent psychic changes are also the sort of thing we hope for in human relationships. Perhaps most of all they are also central to how we as a culture view the process of psychotherapy. It's the same dream that allows us to venerate self-help gurus and appoint "therapeutic masters" to follow like tribal elders. 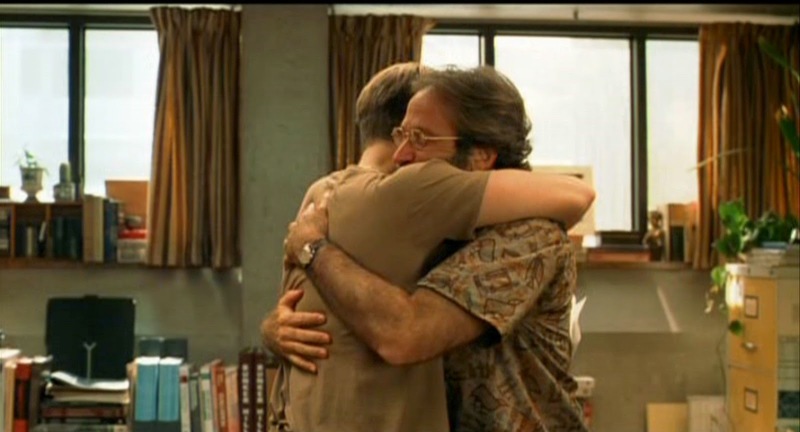 One neat filmic example of this collective cultural dream of therapy is that final scene in Good Will Hunting where Robin Williams repeatedly bombards Matt Damon with the phrase "it's not your fault". Will's defences are broken down, revealing the vulnerable boy underneath and he bursts into cathartic tears, forever changed for the better. 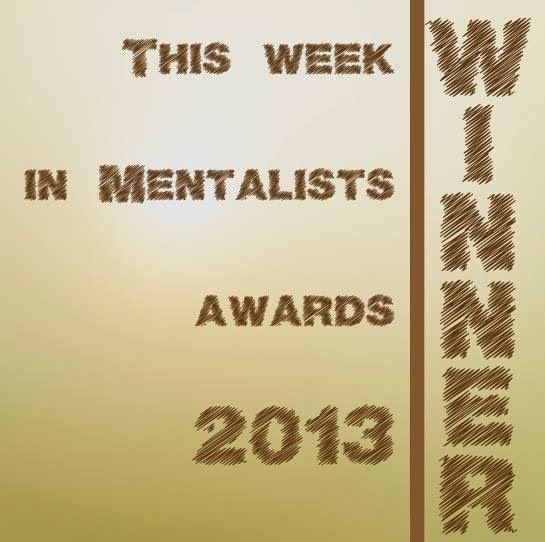 This famous moment simply doesn't ring true. Though it is possible to imagine psychotherapy working in this way, it is certainly not the modal experience. To believe otherwise is to imbue the mental health professional with a kind of magic healing power, and this can be dangerous, both for therapists and the people who seek their help. To believe too strongly in your own personal myth is hubris, opening the way to cruelty and even bullying. It can close down options rather than open them up, compromising autonomy in the service of an unrealistic ideal. Why should a person try to develop their own ways of living when the psychotherapeutic approach is the truest path? How can a person be trusted to know what they need if they haven't consulted an expert? Therapists and the therapy industry must forever guard against becoming what Christopher Bollas called the Transformational Object, the mental place-holder for all our hopes about how we and our lives could be different. I'm not denying the potential transformative power of therapy, but much as professionals might like to be omniscient ghosts, wandering into the lives of those we help and changing them with our deep personal wisdom, for the most part we must accept a humbler aim. Therapy is slow and kind and painstaking. It is about being careful and attentive and accepting human limitations. Perhaps it can increase the likelihood of these idiosyncratic total transformations, but it is neither necessary nor sufficient for them. As yet there is simply no algorithm that can guarantee human change, which often comes at odd moments in our lives; on journeys, in conversations, reading, solitary moments of contemplation, at our lowest ebb. Psychotherapy can be a wonderful thing, but its power can also be exaggerated, unduly raising our expectations and setting us up for disappointment. If it goes too badly wrong it can put people off for life (a bit like Christmas). That said, there are concrete things we can do to enhance its success. We should approach it gently, expecting to work at it, and prepared for perplexity and confusion as well as illumination. If it doesn't work in the way that we hoped, we might be prepared to try again another time. Above all, we should remember to respect the lives we are intruding upon because, unlike Clarence the angel, there is so much we cannot know.